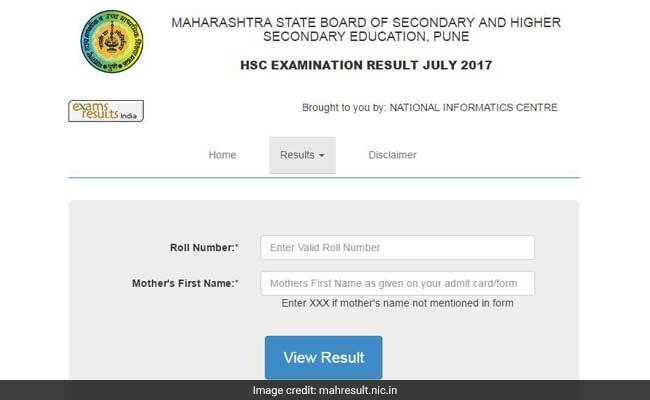 Maharashtra HSC Supplementary Results 2017: The results of the Higher Secondary Certificate (HSC) supplementary examination conducted by the Maharashtra State Board of Secondary and Higher Secondary Education (MSBSHSE) between July 19 to 28, 2017 are declared on Monday at mahresult.nic.in across all nine divisions in the state. Students can check their subject-wise results post 1 pm on the website and even take printouts of the same. Around 14 Lakh students from the state had appeared for Class 10th (SSC) exams and 17 Lakh students had appeared for Class 12th (HSC) exams. The Board had declared SSC and HSC results on 13th June and 30th May respectively. The students who failed to clear one or two subjects were given another chance to re-appear for that particular subject and save one year. The supplementary exams were conducted in the months of July and August 2017. How to check MSBSHSE Supplementary Exam Result 2017? Once the supplementary result of HSC will be out, next in line would be SSC supplementary result. Last year when the former was announced on August 24, SSC result was published on August 30. If a similar plan of schedule is followed by MSBHSE this time also then the class 10 July exam results will be out in last week of August.